Jerry and I are praying your list is long and filled with joyous reminders of God's faithfulness this past year. 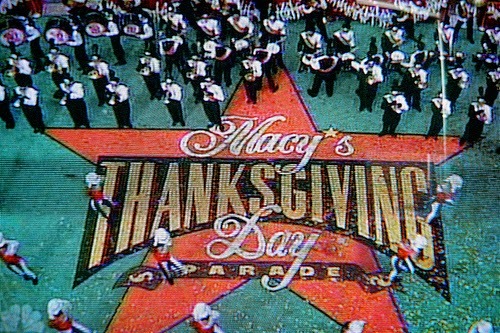 I thought about blogging the traditional Thanksgiving facts and figures, but by now you know that the Macy's Thanksgiving Parade that's probably been playing in the background all morning began in New York City in 1920. Yes, we're having the traditional turkey and honey-baked ham. However, we're not shooting our own turkey this year. Although, I must say it was very tempting. We have Merriam turkeys and they can grow into a nice plump size. The flocks number about 16-20. Imagine my surprise when I found a flock taking turns at my small migratory bird feeder. After they left I had to set the feeder on the ground and remove the bowl. Those critters made it rock and their weight loosened the bond between pedestal and the bowl. While the feeder is not a family heirloom, it has traveled many miles and several homes with us. Did you know that wild turkeys can fly up to 55 miles per hour over short distances? They have excellent vision and hearing, with a field vision of about 270 degrees. For more turkey facts, see Margaret Brownley's HH&H post on the 24th - "Let's Talk Turkey." Did you know the Turkey Trot ball room dance popular in the 1900s was named for the short, jerky steps of the turkey? After a big meal, a little exercise is suggested to tackle those 4,500 calories we each expect to consume. Nothing like an hour of shopping tomorrow to burn 300 calories an hour. I thought about the folks who weren't able to join us for the meal; folks who write real letters not emails. 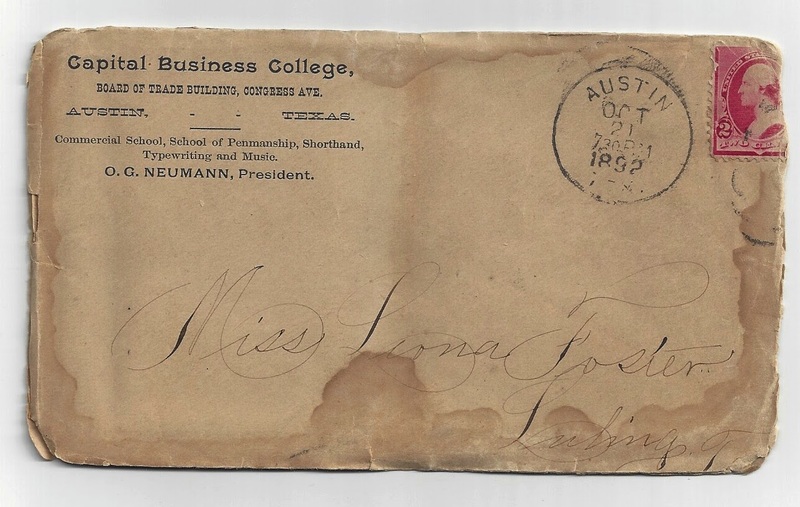 Not long ago, a friend loaned me some old letters her mother had received from a gentleman at the Capital Business College, Austin, Texas, beginning in 1891. Tied with a lavender ribbon, the stack of letters is 2 1/2 inches high of wafer thin paper and envelopes. Even the commercial penny post cards are delicate. 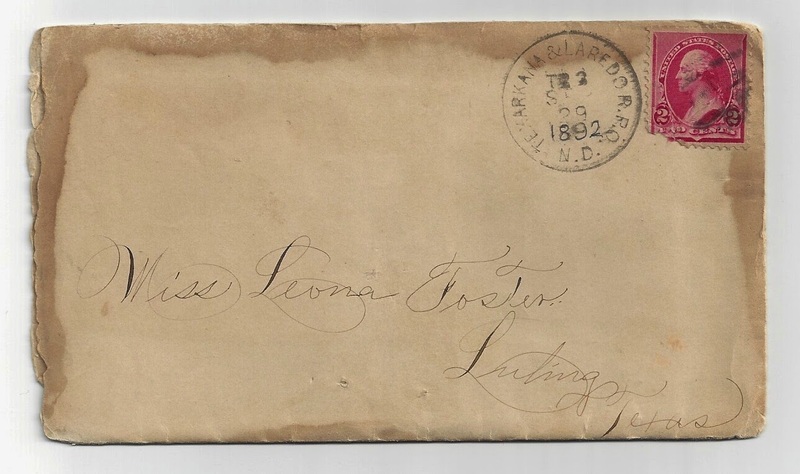 One is postmarked Luling, Texas, 30, May, 1892, with a two cent stamp. The intrigue starts with a note from Henry imploring Katie to get a picture of Leona, a girl he fancies. Katie swipes a photo and takes it to church the next day, but Henry didn’t show up. She had to return the picture. Apparently Leona found out and framed her displeasure in a note via Katie back to Henry. Thus, starts the romance that ends in love and marriage, and several baby carriages. Written with what appears to be an old-fashioned ink pen, some of the letters look like formal calligraphy, others the stroke of a too full nib. For the most part, the penmanship is beautiful. It makes me want to take up calligraphy. A 2X2 torn and folded piece of notebook type paper was tucked between the pages of one of the letters. The text said it was a kiss until they could be together for a real one. 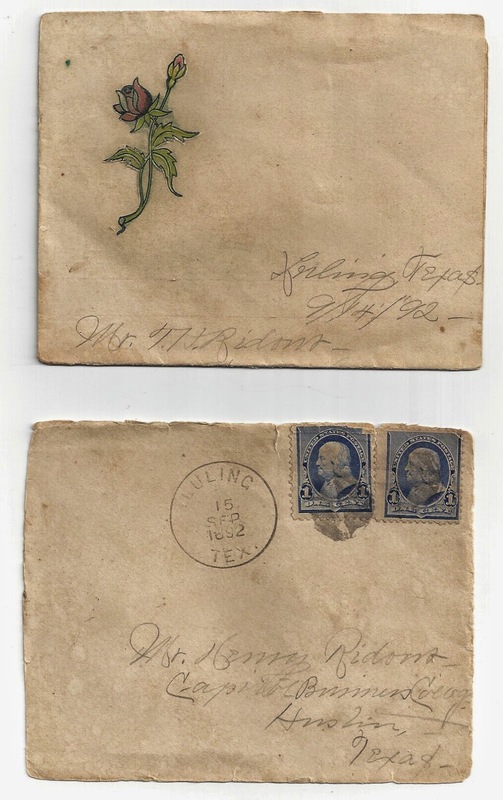 By 1893, the initials SWAK (sealed with a kiss) on was on the back flap of the note card sized envelope. Another letter dated 12, Oct., 1892, is a 7X9 yellowed tissue thin paper folded into a 4 1/2 X 3 1/12 note. The stemmed rose at the left top is in color and embossed. Many of them are written in pencil for which the author apologizes each time for the breech in correspondence etiquette. Apparently, the most accepted method is brown ink. The shape and style of several letters not how we see them written today. Tiny pieces of brittle paper fell from the bottom edge and I gently laid it with its envelope and back into the metal cake tin. It was charming to see these pre-zip code addresses—Lockhart, Caldwell County, Texas—and know that they were delivered. One letter dated Feb, 18, 1893, was from Mr. Norris to Miss Foster on behalf of Mr. Ridout because he had a sprained wrist and couldn’t write for himself. So sweet. 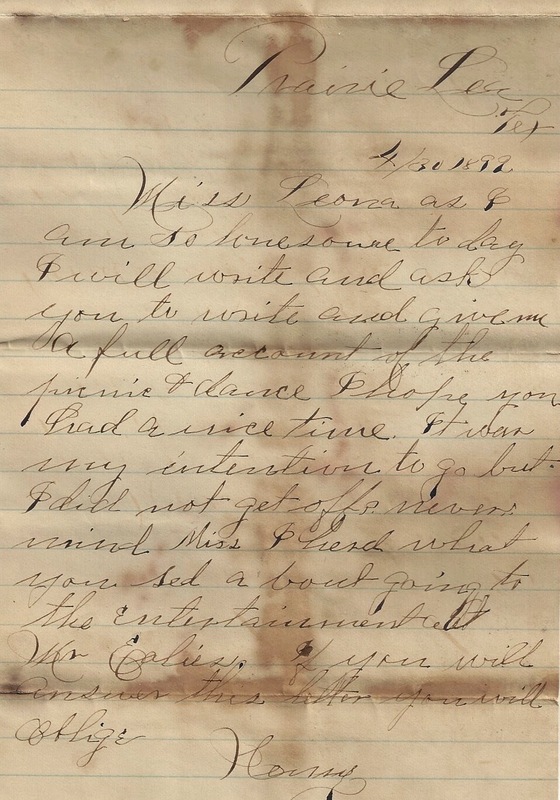 Another letter was to a daughter from her father in 1897 after his return from Spring and Summer in Indian Territory. Later in 1937, he writes a frank, yet loving letter of advise and parental admonishment. Terms were interesting. Letters were referred to as missives. They used phrases such as “I am old and driving out close to the end of the row, but still doing for the other fellow.” “Yours as of the 22nd.” “…a poor wandering sinner.” “I’m like bad money-always on hand.”What young lady wouldn’t want to be called “mi bonita novia” (my beautiful girlfriend or fiancée)? Social events were still steeped in formal courtesies. One of the notes read, “Henry, Your company will be accepted with pleasure for tonight. Your friend, Leona.” They talk of going to the Friday night ice cream supper, the dance, picnic and ball, and pecan hunting on Saturday. Apparently Henry thought Leona had a gentleman caller on the side and spent a two page letter extolling his own virtues and urging her to be his exclusively. The folded down small notes within the letters were so romantic. The longer letters were written, ready to mail when just a bit more apparently needed to be added. Henry’s greetings to Leona ranged from Dear to Dearest, then Dearest and Nearest, then Dear Little Girl, all the way to Dear Remembered One. The easy banter back and forth was endearing. The letters toward the bottom of the stack are in the early 40’s. By 1942 the postage was up to three cents. The letters now talked about military service, train rides to training grounds, the fear of pending deployment, and the expectation of being away from home for Thanksgiving. Family letters were exchanged more frequently and were four and five pages of close written messages of encouragement and news of every kind. The thin onion skin pages were folded and crimped down to get their postage’s worth. They now included news about cousins, uncles, and fathers, and the war. I admit I wept as I read an obituary tucked in one of the last two letters. I think I'll write a letter instead of going shopping. Are you a letter writer? Lin writes historical fiction set in the 1890s. She and her husband, Jerry, live on a hay and cattle ranch in Chimney Rock, Colorado. Thanks for sharing those letters, Lin. It's always fun to read old ones and see what was going on at the time. Loved the turkey pictures. 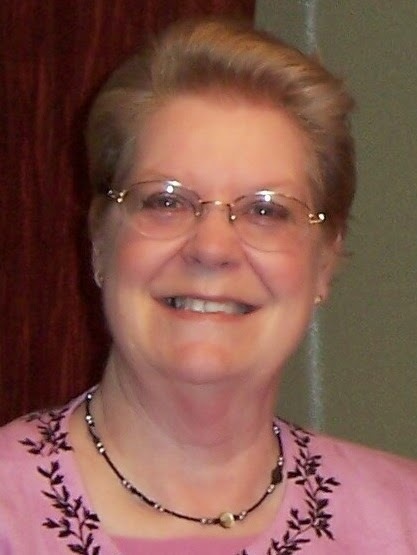 Hi Vickie, I hope your Thanksgiving Day was wonderful. You are certainly a blessing to HH&H and we're thankful for you. I had hoped the letters were readable after copying, but alas no. The turkeys are amusing and keep us entertained. We have two feuding flocks and that's interesting to watch. I adore old, hand-written letters! They are such treasures and I love collecting them! Hi Britney, thanks for stopping by. I had hoped the letters were readable after copying, but alas no. I would have loved to share the actual text. Have a great holiday week. Hi Sharon, the wildlife around here is fascinating. It's hard not to attribute human behavior and meaning to their actions. After I had scheduled this post, my friend sent some more letters over. It was a lot of fun reading the new arrivals. Thanks for stopping by.